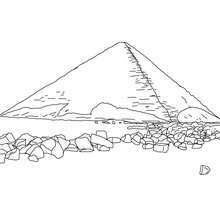 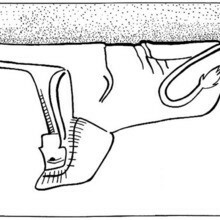 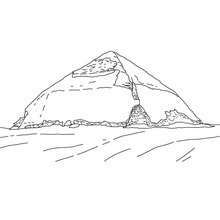 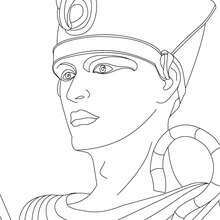 Welcome to Egypt coloring pages! 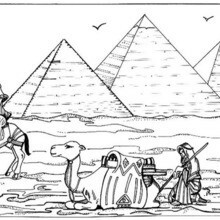 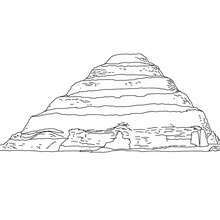 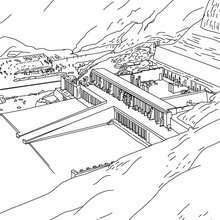 Select the Ancient Egypt channel you prefer, click on any of the Egypt pictures below to enlarge, print off and enjoy coloring of Ancient Egypt. 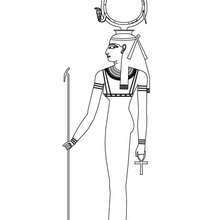 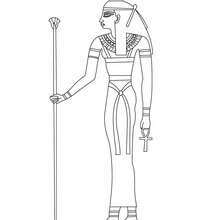 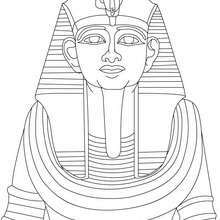 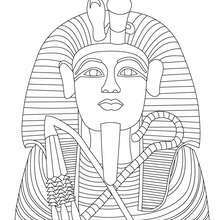 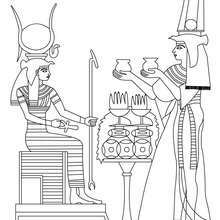 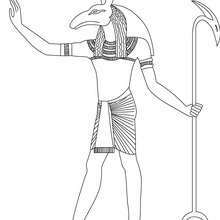 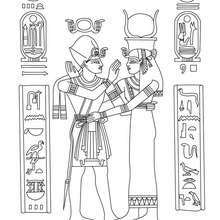 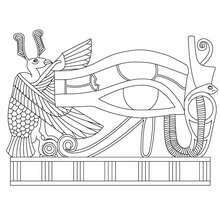 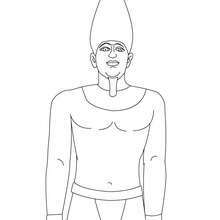 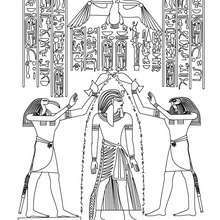 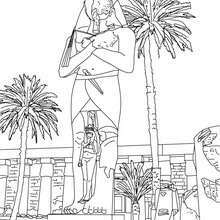 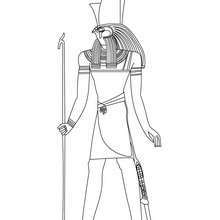 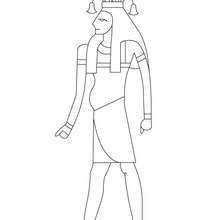 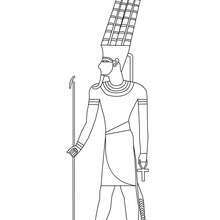 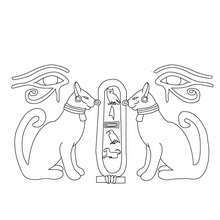 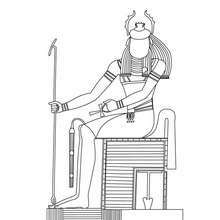 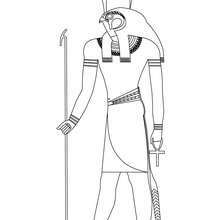 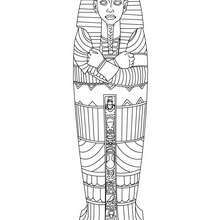 You will learn a lot about the famoust Egyptian Pharaohs coloring sheets, discvoer how-to color the famous eye of Horus, have fun with the famoust Egyptain piramids or other egyptian monuments coloring pages and much more for kids. 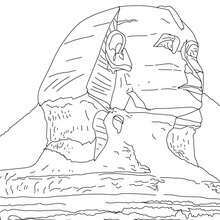 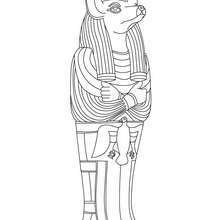 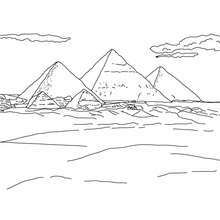 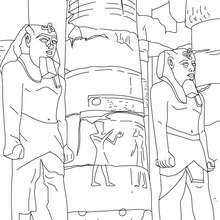 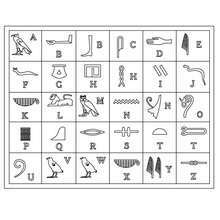 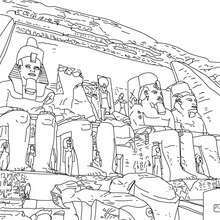 Just continue your egyptian trip with the Ancient Egypt puzzle games for kids, or visit another countries coloring pages.